When you’re looking for a vacation home, you may find yourself overwhelmed by the number of options you have. So how can you narrow down your choices and find the right home for you and your family? In this two-part series, we’re going to provide a few tips to help you choose not only a good vacation home, but the right one for you. Consider your budget: One of the biggest mistakes vacation home buyers make is jumping right into a purchase without really thinking about whether or not they can afford it. It is definitely easy to get caught up in the moment and the excitement of owning a vacation home, but make sure you’re smart about your purchase. If you’re still going to be paying for a primary residence, make sure you can truly afford a second one. Fortunately, many vacation property owners have the option to rent out the home when they’re not using it so they can have extra income to pay the bills. Consider renting first: A great way to make sure you love the area and the type of vacation home you’re looking into is renting before you buy. 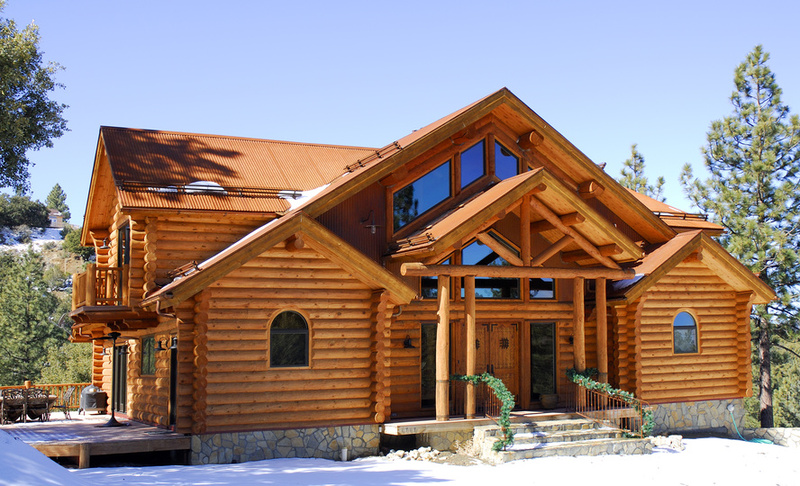 Looking at cabin rentals will allow you to get a feel for the price range in the area and enjoy a bit of local scenery. Additionally, you’ll get to have plenty of time to determine if your needs are really met in the community you’re staying in. Assess your needs: Many vacation home buyers fail to fully assess their needs before they buy, which can lead to a bad purchase. So before you buy, really think about why and how you’re going to use your vacation home. For example, are you one of the 63% of Canadians who say they choose their destination for vacation so they can have rest and relaxation? If so, make sure you choose a cabin or home that allows for that. Failing to think about your needs for a vacation home could lead to unhappy vacations. Hopefully, these tips have started to help you narrow down your vacation home options. Keep an eye out for the second part of this series for a few more helpful tips.